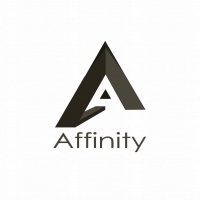 Affinity.pk is an online sports wear store. 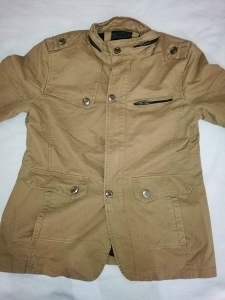 One Stop Fashion Store at your Home. Affinity.pk is an online store which brings the latest fashion and sports wear quality products to your doorstep. We believe in quality and therefore provide premium quality fashion and sports products to you across Pakistan! Our philosophy is pretty simple: we don’t take fashion or life too seriously. Whether you like to keep one step ahead of the trends, or if subtle style is more your thing, we’re sure we’ve got something you’ll love. We deliver low prices every day and give ordinary folks a chance to buy the same things as rich people.